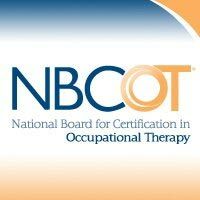 Improve people's lives by using occupation, or meaningful activity, to address physical, emotional or educational needs, whether it's a child born with physical disabilities or office workers seeking relief from repetitive stress injuries. 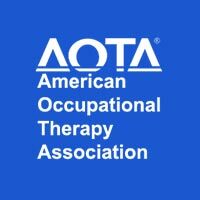 As an occupational therapy student, you'll graduate with an entry level graduate and/or doctoral degree, ready to make a difference in the lives of others - guaranteed. 100% of Xavier Occupational Therapy graduates are employed or enrolled in a full-time graduate program within 90 days of graduation. of Xavier Occupational Therapy graduates are employed or enrolled in a full-time graduate program within 90 days of graduation. 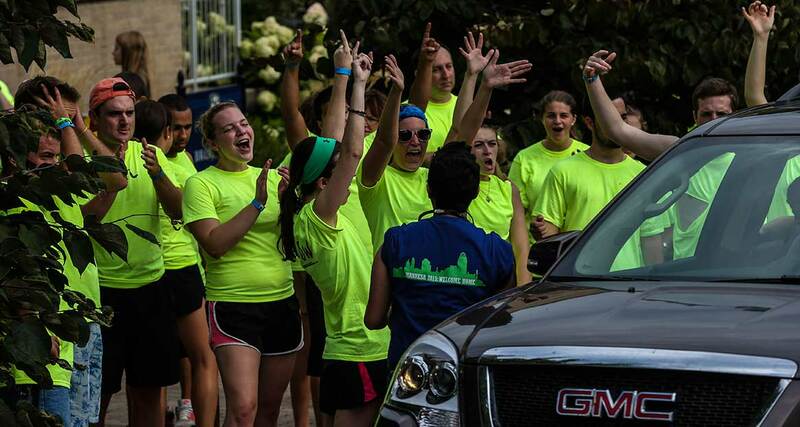 The best way to learn is through hands-on practice and Cincinnati is the perfect classroom. Develop your professional skills in locations varying from hospitals to outpatient clinics, daycare and mental health facilities. At Xavier, you'll have access to a variety of classroom environments to provide you with a well-rounded learning experience. Our clinical and daily living labs allow for patient assessment and our state-of-the-art computer lab features technology for research and intervention. Occupational Therapy students have the option to complete their service work in Guatemala. This summer program will provide you with international experience and skills to last a lifetime. Learn in an environment that emphasizes a holistic approach to healthcare and education. As one of five Jesuit institutions in the nation that offer an entry level graduate occupational therapy program, Xavier's known for teaching students to care for the entire individual - not just the medical diagnosis. For NBCOT licensure pass rates, please visit https://secure.nbcot.org/data/schoolstats.aspx.